The Afex Tube Stabilizer Holds the Afex™ Extension Tube Assembly in place, preventing the tube from moving unexpectedly. 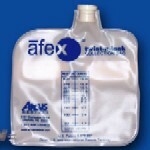 This item is only used in conjunction with the Afex System Beg Bag. 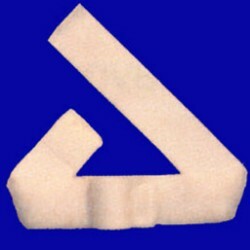 Please note: Not recommended for overnight use!